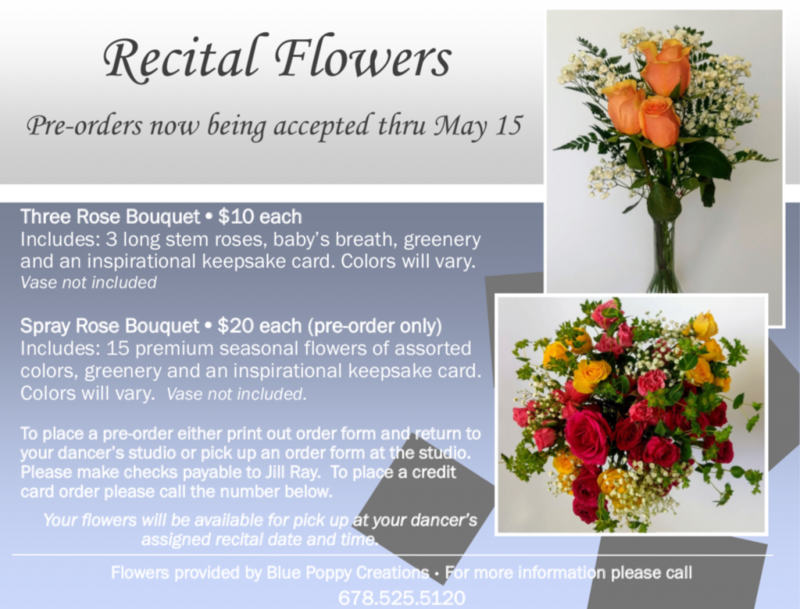 ***Pertinent recital information will be given out during Visitors’ Week April 15-20, 2019. 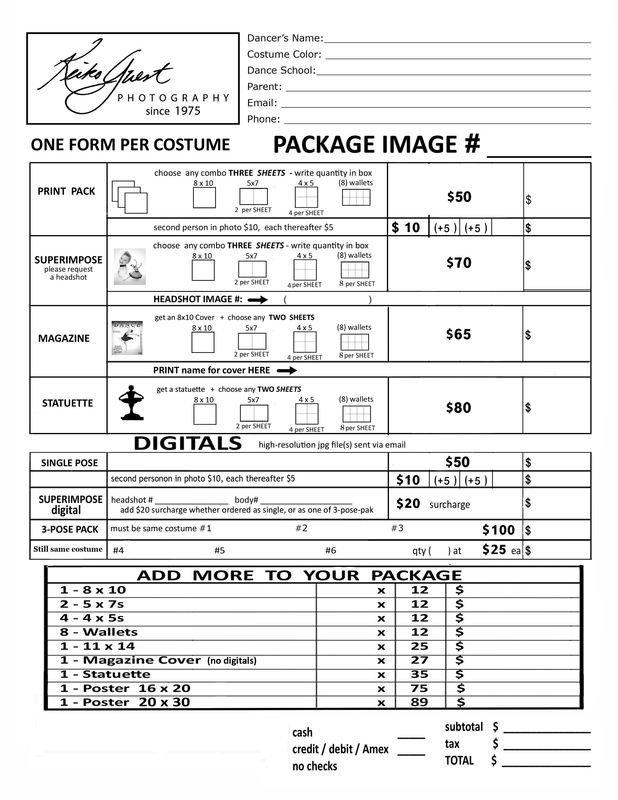 Our “Recital Edition” of the monthly newsletter with all the recital need to knows including the costume checklist will be sent out early May. 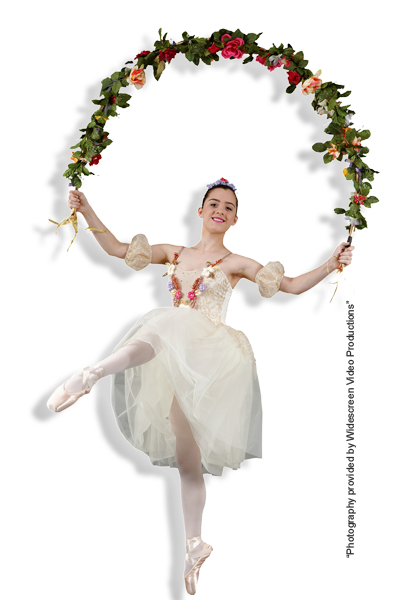 All Flower proceeds benefit the SSB Dancer Scholarship Fund.